Does it feel like your life is harder than it should be? Do you often find yourself asking “WHY ME” when difficult situations arise? 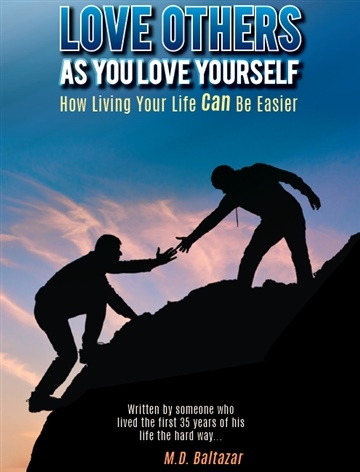 Does it often feel like the whole world is against you?If you want to make your life easier and improve your sense of contentment and fulfillment, you only need to change your mindset and start valuing and loving others as you love yourself.In this book, we’ll show you how you can achieve more and live a better and easier life by prioritizing others and making an effort to see things from their point of view instead of just looking out for number one.